Good quality roofline products are essential for any sized roof in effective draining of rainwater away from your property. If the guttering is insufficient for the size of your home or business then problems will occur. Rainwater will have nowhere to go other than to run down the outside of your walls. 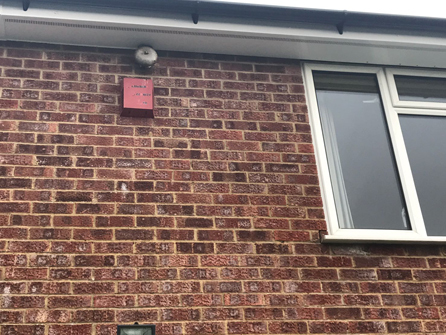 Eventually over time, this water will penetrate the brickwork and end up causing mould and damp in the inside of your property. 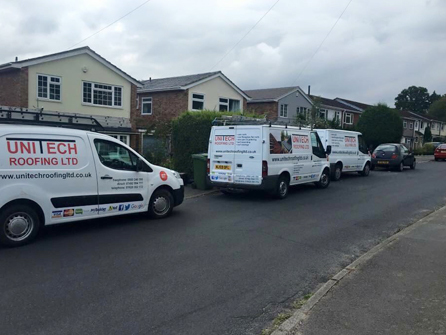 Our experienced family run team can come and view your roof and make sure it is working properly in getting rid of the rainwater efficiently. We will easily be able to do a survey to see where the weak points are and come up with a plan to rectify the problem. We install new, quality uPVC guttering for any sized property whether it is modern or traditional in style. 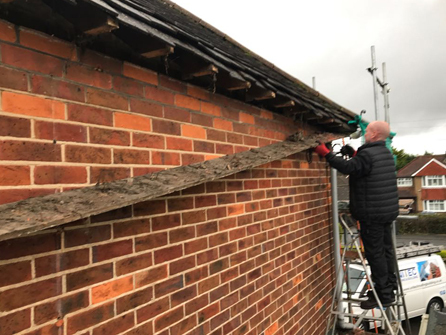 We offer a repair and maintenance service for existing guttering and our team are also available for any unclogging or cleaning of guttering to ensure your guttering system is always in full working order. 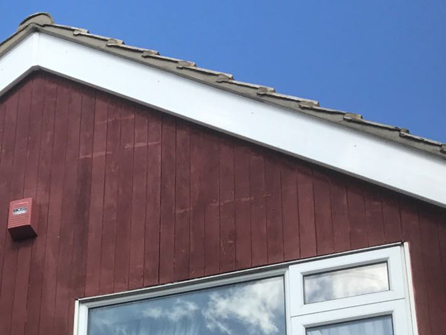 Make your roof look more appealing and last longer by installing fascias and soffits to compliment your guttering system. 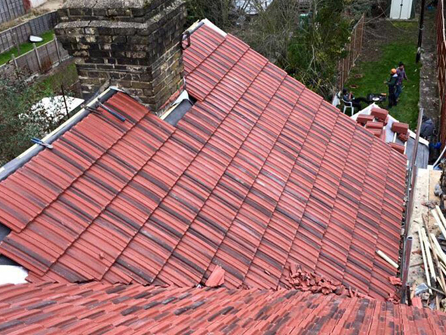 A fascia is a frieze or band that runs horizontally and is located beneath your roof edge. A soffit is the finished surface beneath a fascia and the rafters attach to it. 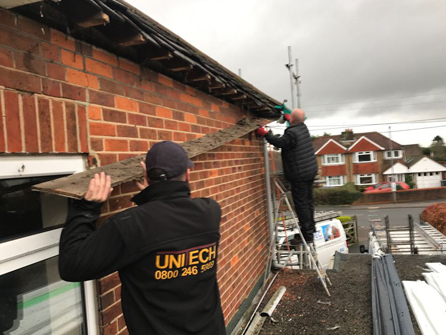 At Unitech Roofing we are experienced in both the installation and the repair of fascias and soffits and all our work is fully guaranteed.